Everyday I am asked what my favourite products, supplements, foods, gagets and books are! So here is a list of everything I love and use almost every day. This is a great liver support for PCOS… Herbs are extremely amazing. I will do a post on this soon. But for now these are a great start. 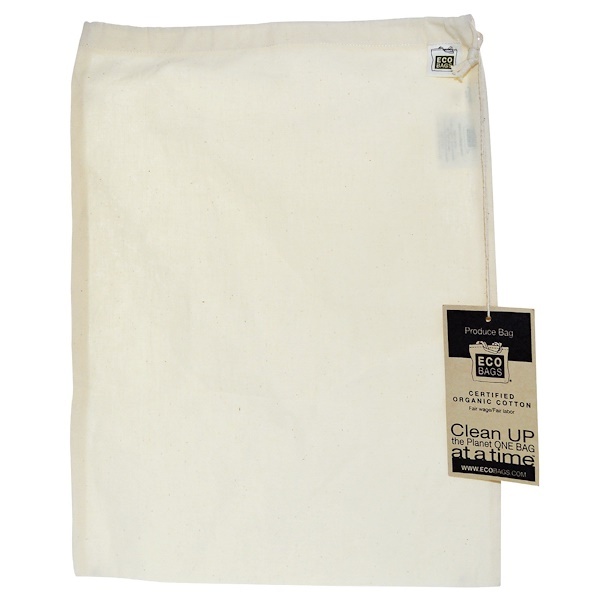 Swap out the plastic for a bunch of these bags! Learn about how incredibly and wonderfully designed you are. Whether you want to fall pregnant or prevent pregnancy, you need to read this book! This book provides everything you need to know to get started on a plant based diet. It’s written by Ray Cronise, who I have come to really like as an unbiased plant-based edit advocate. His perspective is so refreshing! EVERY new mama needs to get their hands on this book. La Lache League are internationally known for supporting women. There are some amazing tools for breastfeeding and starting your journey into motherhood. No-drama discipline provides an effective, compassionate road map for dealing with tension, tantrums. I’ve used these techies to build respect, with low-garam and conflict! 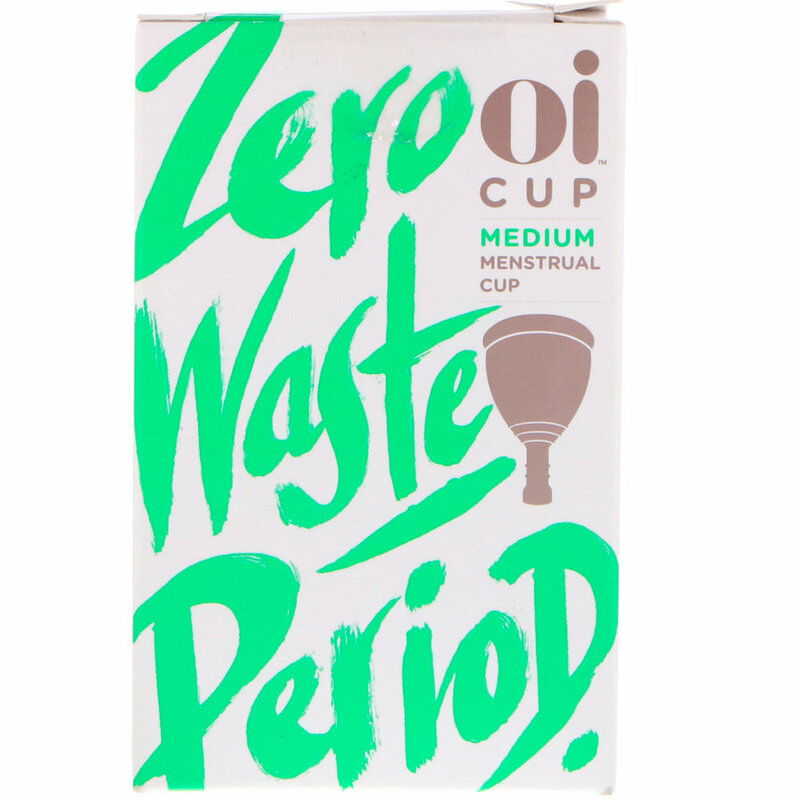 Seriously revolutionary! This booked changed my perspective on child-birth as a Christian. I recommend it to all new mums. 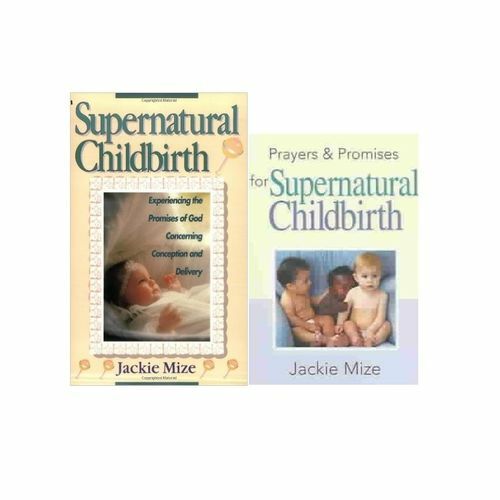 I had two amazing supernatural childbirths and believe this book really helped me to believe I could. This is the best EVER relationship book you will read. I was blessed to read this before I was married and since then I have incorporated Dr Emerson Eggerichs’ teachings on love and respect into my daily life! An amazing read for anyone who cares for children or who loves a child. 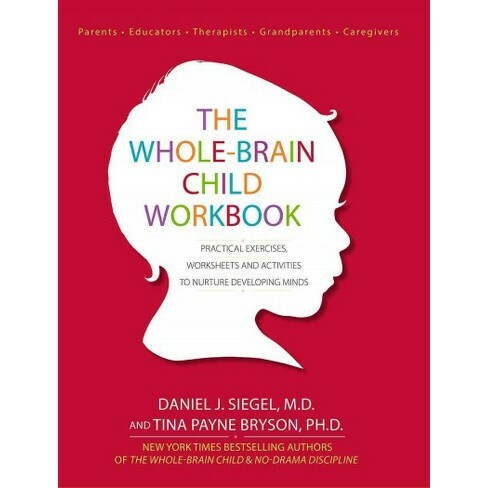 Dr Daniel Siegel gives a brilliant insight into a child’s brain. He helps you transforms everyday interactions into valuable brain-shaping moments. This was the first ever book I read to educate myself on disease and long-term health. T Colin Campbell impressively write about his findings on the benefits of a plant-based diet. This book goes hand-in-hand with The Whole Brain Child! A great workbook that makes you think and question your current way of parenting and your child. Praying through pregnancy is so so powerful. This book helps you to incorporate prayer really easily into your busy daily life. This is one of Dan’s favourite books! If you listen to Rich’s Podcast you probably already know how amazing he is. This book tells his story; from overcoming alcholism, redefining success and ultimately his health journey. It’s real paradigm breaking stuff and completely changes your view on endurance training as well as the possibilities of what a plant based athlete can achieve.